So I will break this review into a few parts to get my point across. Scoring from 1-5, 5 being Epic 1 Being Horrible. 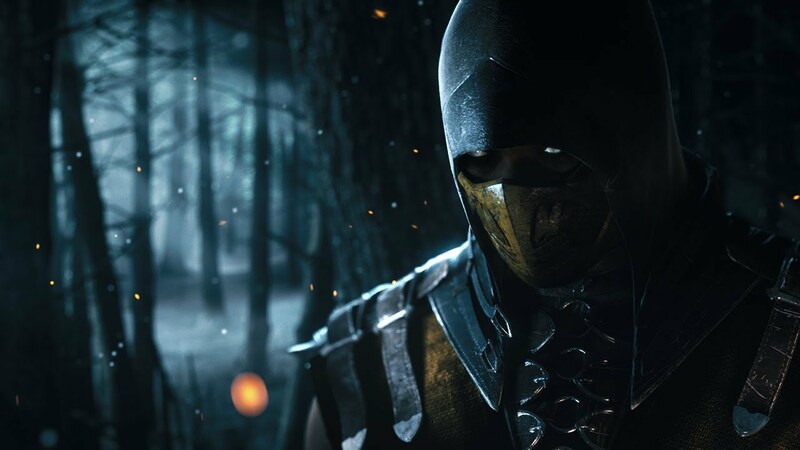 Now let’s get this started for MORTAL KOMBAT X! 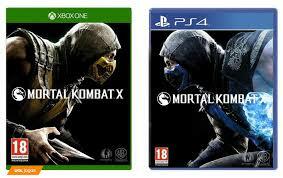 This game basically has a lot going for it the last time I hopped into a Mortal Kombat game which was some time ago. You got the option to fight online against other people. The characters and the styles of fighting are purely amazing at this point. 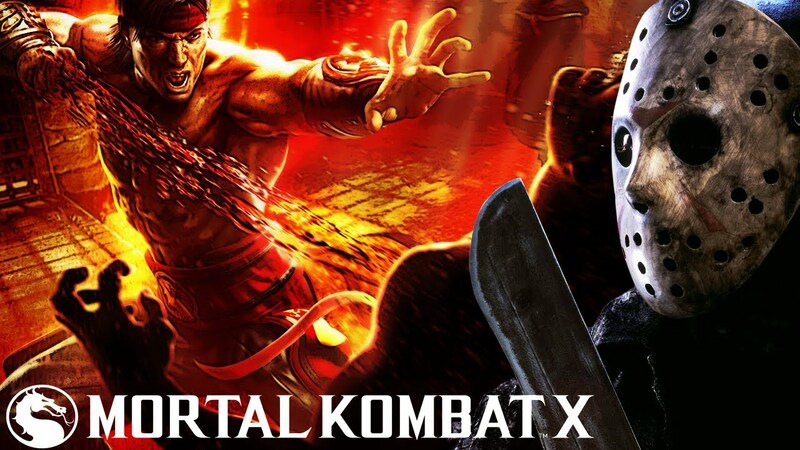 Some characters better than others but that’s all to opinion because for example using Kotal Khan I think his name was… it was terrible I hated using him for the story mode… But its mortal kombat… gameplay in all honesty depends on how well you know how to fight in order to get the best. You can’t go around button mashing. You gotta learn the moves to become a flawless victor! 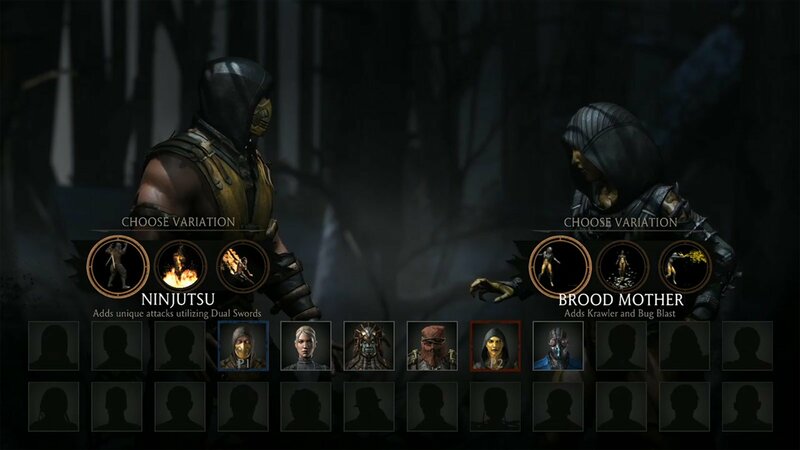 What I really like about the game is the style of kombat you can select and I am assuming it changes your outfit and possibly a skill or two that you are able to use in the game. Which makes it a bit more into variety which I love. Having a mirror match between two Scorpions with different sets might make for an interesting battle. Other things I saw but really didn’t get into was the Faction situation. 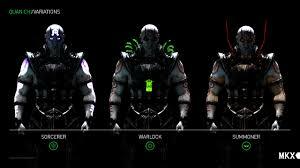 Apparently you can choose a faction of random choices such as the clan where Sub Zero came from or Raiden’s group. I will probably go into this further on while I play the game. So lets see the story it’s all good its got a good flow and its saying a lot for a fighting came. Usually fighting games don’t come with stories from the games I’ve played but now they got a lot going on for em like Injustice… That was a great story for a fighting game and great transitions. However the story gets a bit confusing because they go back and forth into the future and after a couple of cut scenes they don’t even tell you were you are at >_> Kinda just gotta fill in the gaps yourself and figure it out. Not so much flow in the story department. The game looks amazing especially with the 1080p and 60fps (lol) It really does when everyone is standing still. Sometimes the game during the cut scenes tends to lower in the fps area but it is what it is. The game’s combat and fatalities are amazing and the designs and costumes of the characters are on point for the time era it’s all going down. The randomness is a bit here and there for this game when you start to see some old faces during the story mode, I don’t even want to bother with online play because I already know how badly that will end. 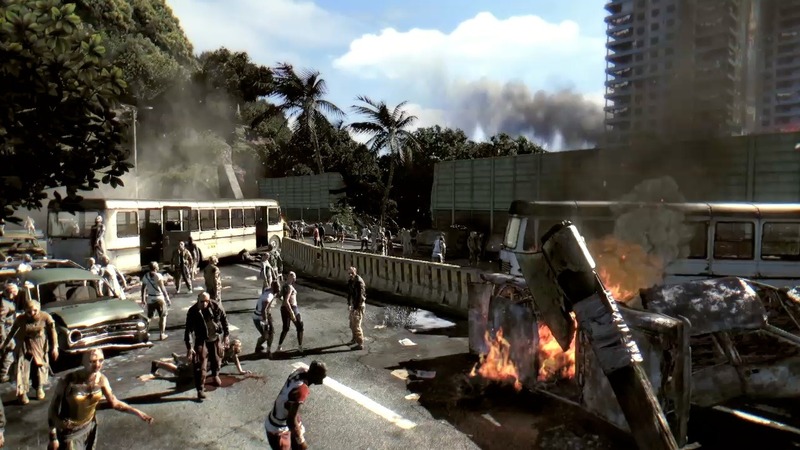 More for randomness the game is actually doing what they did before and they are about to bring in random characters such as Jason Vorhees and the Predator. Very random indeed. Last time around they brought in Freddy Krueger from the nightmare on elm street movies. Its priceless who they can put in this game. Hoping for a Chucky…. 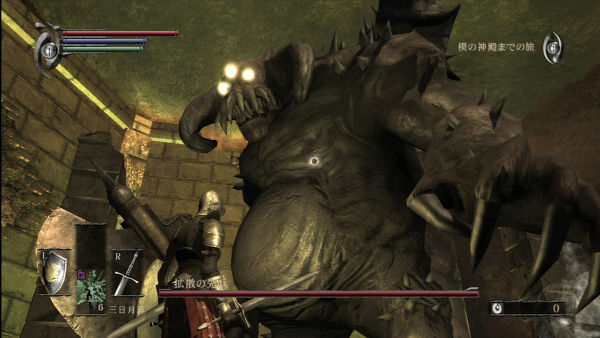 Demon Souls and difficult games…. Hello to all my randomness readers. I’ve been on and off with most games here and there. I’ve picked up demon souls recently to see what was the big fuss about Software’s games ever since the game Bloodborne came out. Apparently Bloodborne has the same game mechanics and falls into the scheme of the whole Souls games pattern. These games are known for the level of difficulty they express. These games aren’t your classic COD Campaign boys and girls. These games really test your ability to be on point as a gamer. So they say …the millions who played this game. So I started up on Demon Souls and gotta say for a game. Its pretty good. I love the combat that emphasizes on Sword and Shield play. I love how you gotta be alert on an enemies patterns like old school Nintendo days. I love the scheme of darkness and mid evil appeal. The game all in all is pretty good. What kills me though is the constant deaths and minimal progression. I honestly spent 2-3 hours trying to grind souls in a beginning part of the game while dying about 50 some times. If it wasn’t the knight with the pike or me falling into some retarded gap -_- it was something even crazier such as hopping ghouls with swords on fire who travel in packs. After getting a full set of armor and a short sword the game actually got a bit easier for me and learning the ropes the hard way around made it so much better. I actually have a goal in beating Demon Souls and after that going down the chain into Dark Souls and Dark Souls 2… I think they remade and added onto Dark Souls 2 and dropped it on PS4 which I hope is the case but i haven’t got a clear answer. After completing those I will tackle Bloodborne. That game looks amazing and basically has the same gameplay. Instead of sword and shield its more offensive according to a friend of mine and dodged base.